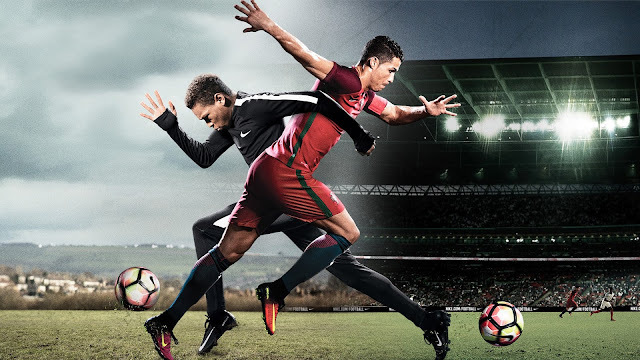 In conjunction with Euro 2016, Nike recently unveiled its latest and longest-ever ad which can be passed as a short film titled, “The Switch”, featuring football star Cristiano Ronaldo in a “Freaky Friday” like situation! 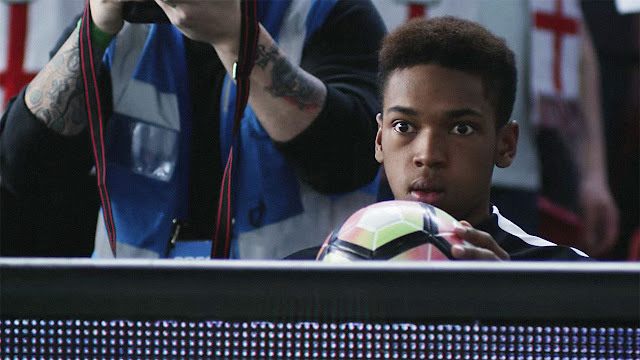 Created by Wieden + Kennedy and directed by Ringan Ledwidge of Rattling Stick, the six-minute film shows Ronaldo accidentally swapping bodies with a ball boy named Charlie Lee, after the pair collide during a match between England and Portugal. Ronaldo then wakes up at an unfamiliar house and in the body of the young English lad, while Lee – played by 16-year-old Gerson Correia Adua – wakes up in Ronaldo’s luxurious mansion. There are various hilarious moments including Lee crashing Ronaldo’s supercar and Ronaldo going to school for football practices. The duo soon meet again in an international match at Wembley, with Lee featuring for the Three Lions alongside Joe Hart, Ross Barkley, Harry Kane and a number of other England stars. The advertisement shows a peek of how the daily life of the Portugal soccer mega-star looks like, so check it out!